This item is not available for purchase online. Please call (713) 861-7743 to order. For a Limited Time Only - All Sewing Machines are 10% off! Get the best of sewing and quilting with the new EverSewn Sparrow QE. Creativity lies at your fingertips with an intuitive control panel, where over 70 stitch patterns were carefully selected for your projects. A sleek design and superior stitch quality is paired with handy features for advanced sewists. The 8 inch sewing throat enables easy maneuvering of large projects. An advanced knee lift system assists you to keep hands on your project at all times. A straight stitch plate that allows for a perfect straight stitch when piecing or quilting is included. Features such as the thread cutter and speed control make this a dream machine for every sewist or quilter! Perfect for large projects or quilts. The Sparrow QE has plenty of room between the needle and machine for sewing larger amounts of fabric. The EverSewn Sparrow QE sewing and quilting machine offers 70 carefully selected stitch patterns. Whether you’re doing free motion quilting, piecing or just sewing, the Sparrow QE has the right stitch. Included with the machine is a Straight and Zig Zag stitch plate. Depending on your sewing project these can be interchanged for precise sewing and quilting. 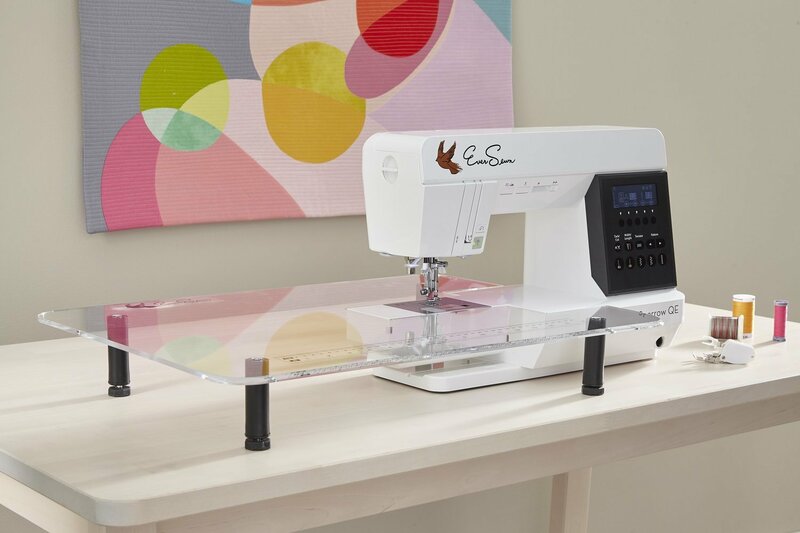 The Sparrow QE comes with a knee lift system to give you the freedom and comfort to sew or quilt for hours. This clever tool allows you to lower or raise the presser foot without having to touch the machine so you can keep your hands on the fabric. Every EverSewn sewing machine is designed by engineers that sew. 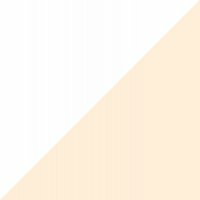 Combining user experience with design results in innovation that is as affordable as easy to use. Whether you are a beginner or experienced sewer, the EverSewn Sparrow QE will enable you to create anything you want without frustration. Make it a full package with EverSewn’s complimentary accessories. Included with your Sparrow QE is you’ll find an 8-piece deluxe quilting foot kit. (ES-QFK). That kit includes the valuable open toe walking foot, ruler foot, two quarter inch feet.